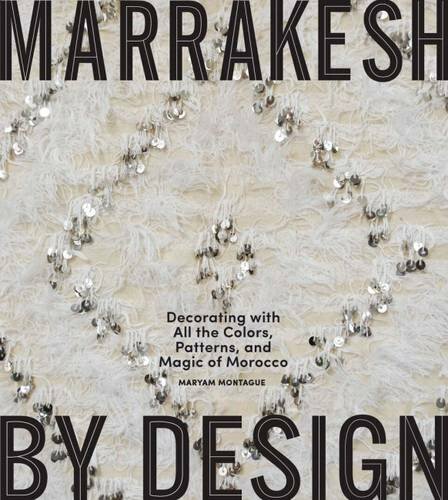 Oh, there was a party in Marrakech at the home of French Maker-of-Beautiful-Objects Laurence London, right in front of the Majorelle Gardens. Talented friends arrived and settled in. Then Laurence gave us all presents! Signed prints & CDs! And then there was delicious food served on Laurence's shimmering mirrored trays! And platters of cheese from Paris! Laurence's lights made everything look like magic! And as if all of that was not enough, we got to play! Laurence had brought glimmery glass tiles from her atelier. And we made our own little shimmering plaques! 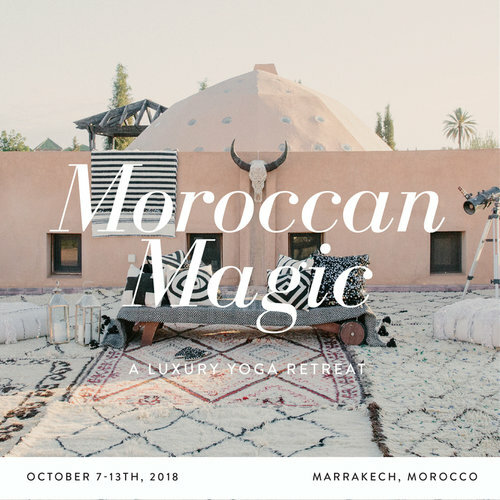 PS So many gorgeous posts on Peacock Pavilions with so many new pictures from our last Moroccan design/shopping retreat! Pls click over and see! There's this one from Arianna's Interiors Blog. And this one from Dear Designers Blog. And this one, too, from the Some Pink flowers Blog.